If you want an easy, no-nonsense rig to catch mangrove snappers, this is the one to use. The key to this method is the hook size. Use a size 4 J hook is a great way to maximize your chances of snagging this tasty fish. Continue reading to learn a little bit more about how to make and use this simple rig. The bait for this rig is live shrimp hooked in the tail. 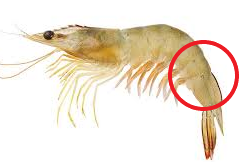 Hooking the shrimp in the tail allows for it to live the longest. Live shrimp work great for a number of fish species and that includes the mangrove snapper. The rig you will make is a basic Carolina rig using an egg sinker and the crux of this rig, a small, size 4 “J” hook. Any other size of the hook and you may not be maximizing your chances of catch this fish that is normally around 13-15 inches long. Circle hooks are also good but make sure you use a “J” hook for this rig. Once you are rigged up, hook the shrimp and head out on the water to where you think the mangrove snapper are. 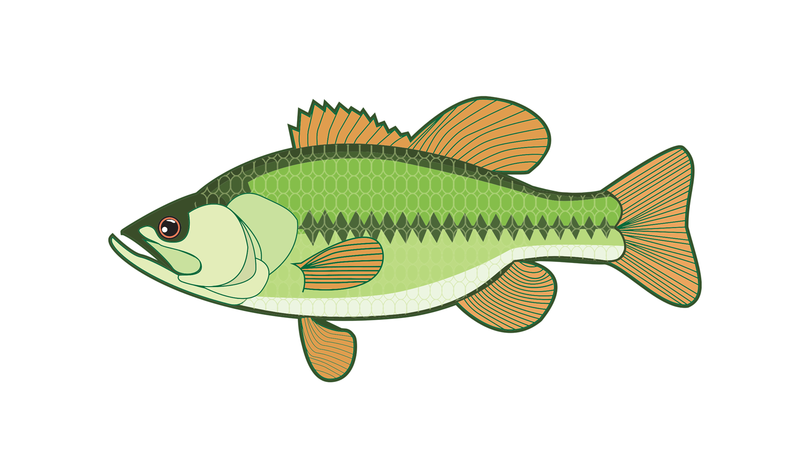 They can live in brackish or fresh water and also in the open water. However, they are generally found near underwater structures like reefs or columns or, as you’ve guessed from the name, mangrove roots. Most commonly, they are in waters less than 100 feet deep. Drop your live shrimp bait down into the water and let it sink to the bottom. Once you feel that you’ve hit the bottom, reel up just a couple of feet and wait. There is no need to work the bait or cast. Simple. The first step is to thread your main line of your fishing rod through the quarter ounce egg sinker. Let it flow freely on the main line is fine. Attach some leader line to the other end of the barrel swivel. I would just use another clinch knot. The ideal line for the leader is the 15 pound fluorocarbon line. Let the leader be about 2 feet in length. The final step is to tie onto the end of the leader your size 4 “J” hook. Once again, you can use whatever knot method you but a clinch knot is recommended. And voila! You’ve finished setting up the rig and you’re ready to fish. See how easy this rig was? Let us know how well this rig worked for you in the comments below or rate it using the stars above.